I love it. Its not too complicated for me. I'm having so much fun! Great product very clean it was if I purchased it new or near to. The gameboy was is great condition and works perfectly. I just bought this last night and I live on Long Island and I want to know how long will it take to get to my house?? Awesome console in great shape and plays really good. It was one of the longest 3 days I have had to wait for something and my gosh it was worth it. 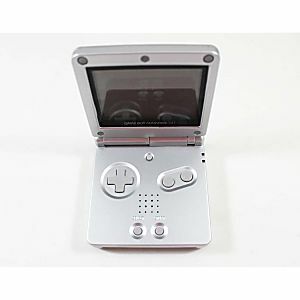 The GBA looked like it had just came out of a box. The only gripe I have is that there are a few dead pixels on the screen but they are few and are on the edge of the screen so it does not bother me much. All I can say is thanks Lukie Games I will be buying from you a lot! Truly a brand new big fan! The other reviews are what convinced me to order from this seller. Description: ON TIME AND UNDER BUDGET WITH A TOP QUALITY GAME SYSTEM! The GBA arrived in beautiful condition. All keys and buttons worked perfectly, the screen was bright and clear, and the game slot accepted every GBA cartridge we had. This seller knows how to find perfectly functioning games to sell. I would highly recommend this site and seller to family, friends, and gamers who want to trust that their hard earned money is not going to be wasted here. 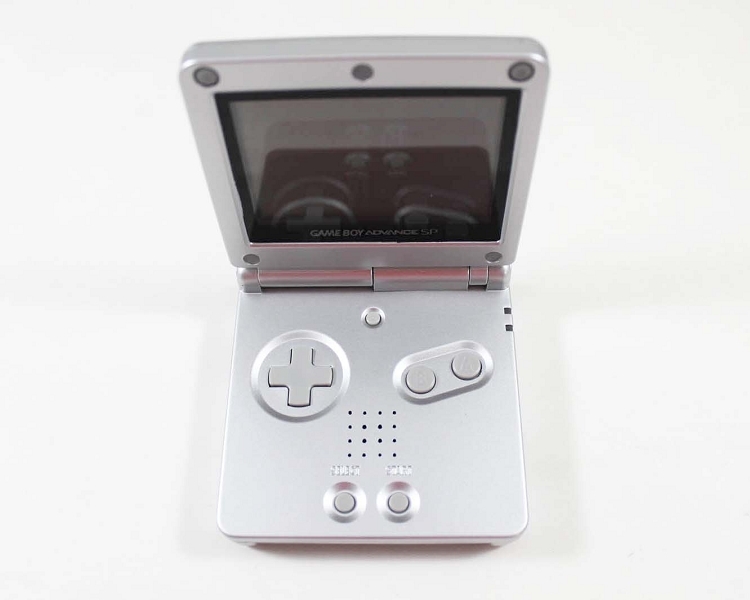 I got my gameboy advanced sp from Lukie Games for nostalgia purposes and I am completely satisfied. Thank you Lukie Games, I have no complaints whatsoever. Ordered two of these and they came out great. There were almost no physical and hardware flaws. The only hardware flaw that I found was that one of my GBA SP's screen had better picture and lighting quality than the other one. But it doesn't interfere with the gaming ability at all. Fast shipping as well. Got it in the mail within 3 days of my order. 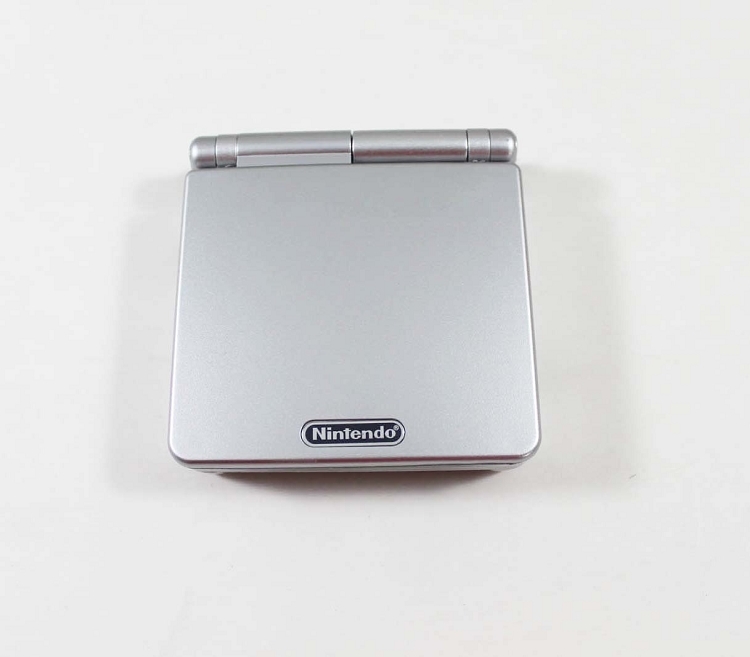 The GBA SP that I received was like brand new like it was just taken out of the box not a single flaw on it, 5 star for lukie games. I wasn't sure how good the condition of the SP would be considering it was used but Lukie Games seemed to take care with the systems they put online so I took a chance. And I was not disappointed, the system arrived in a timely manner and was in very good condition. There were a few small scratches but nothing too noticeable, overall I'm very happy and will be buying from Lukie Games again for all my nostalgic needs.